Welcome to BAPS Shri Swaminarayan Mandir. 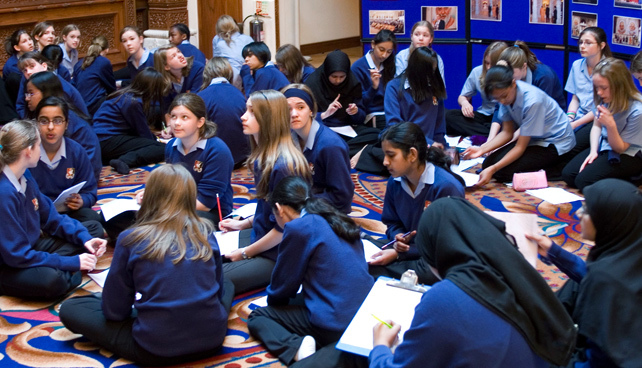 Popularly known as the ‘Neasden Temple’, it is a sanctuary of vibrant Hindu worship in north-west London. 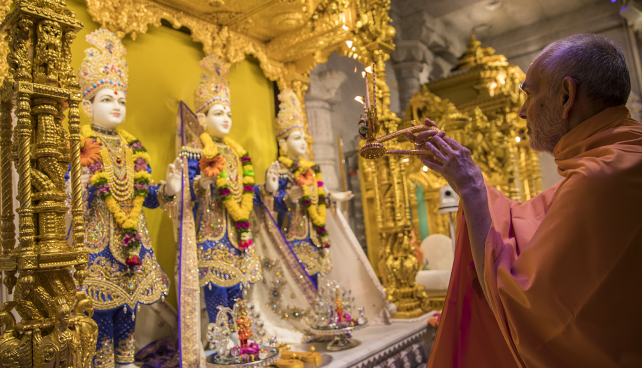 The Mandir’s daily ceremonies, weekly assemblies and year-round festivals are dedicated to the worship of Bhagwan Swaminarayan and the ancient practice of the Hindu faith. 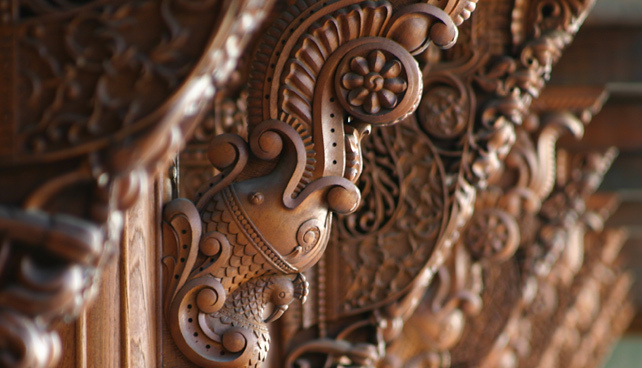 The Haveli adjacent to the stone temple is fashioned from harvested Burmese teak and English oak with exquisite traditional craftsmanship and environmentally friendly features. 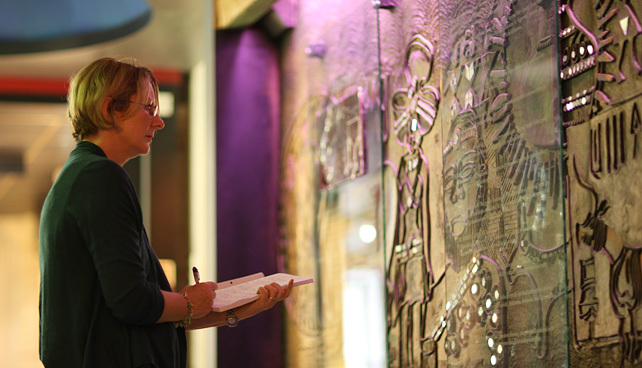 Situated on the lower floor of the Mandir, the exhibition presents the values and wisdom of the world’s oldest living religion through 3D displays and traditional craftwork. 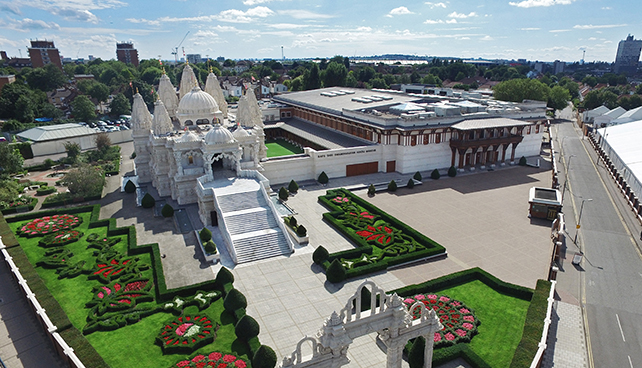 Popularly known as the 'Neasden Temple’, the Mandir is a traditional place of Hindu worship designed and constructed entirely according to ancient Vedic architectural texts – using no structural steel whatsoever. © 2019 BAPS Swaminarayan Sanstha. All Rights Reserved.